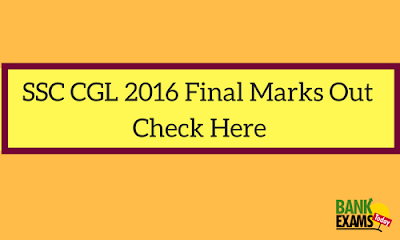 SSC has released the list of final mark of CGL 2016. 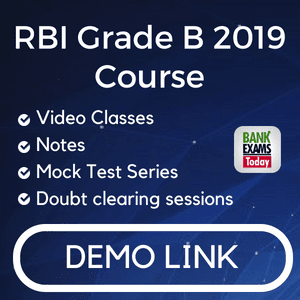 Here is the link to check your result. Congratulations to all the candidates and share your success stories with us.